Dr. Peter A. Livingston, P.E. Dr. Livingston is the BRAE Department Head. 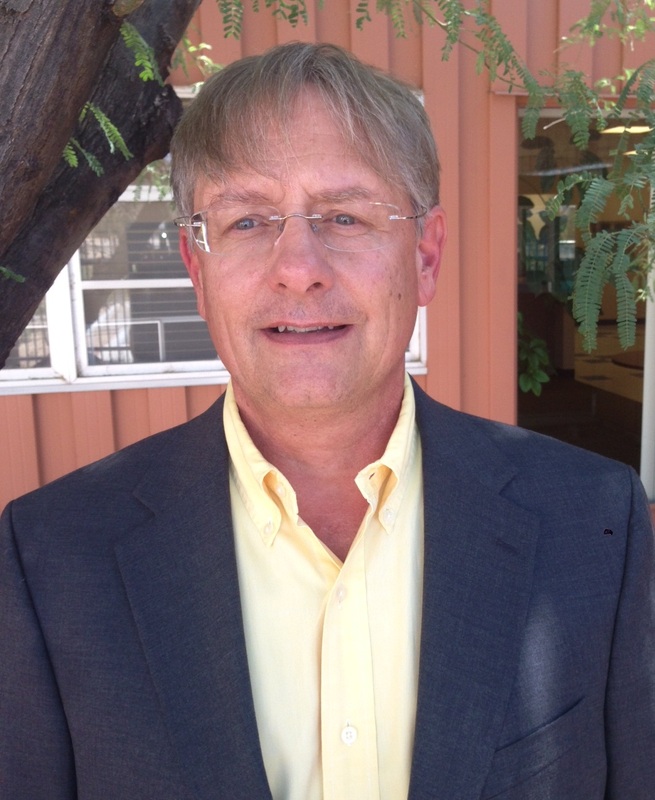 He comes to Cal Poly from University of Arizona, Tucson, where he was Associate Professor of Practice in the Agricultural and Biosystem Engineering Department. Peter has more than 35 years of professional experience in agricultural and water resources engineering, as well as natural resources planning. Ph.D. from University of Arizona. Peter has worked for a large international consulting firm, an Indian Nation and started two firms; left the first to finish his Ph.D. and started Bosquee Engineering to use his experience in agricultural design. Dr. Livingston brings experience in attracting industry projects/funds to, as well as mentoring, Senior Design Projects. He also has experience securing USDA grants for research and inter department and university research experience, looking forward to working with centers and departments on campus and with other universities. Peter is a commissioner for ABET, accrediting entity for engineering programs around the country. With his wife, Sue, they have been raising various exotic animals and brought the alpacas to CA.